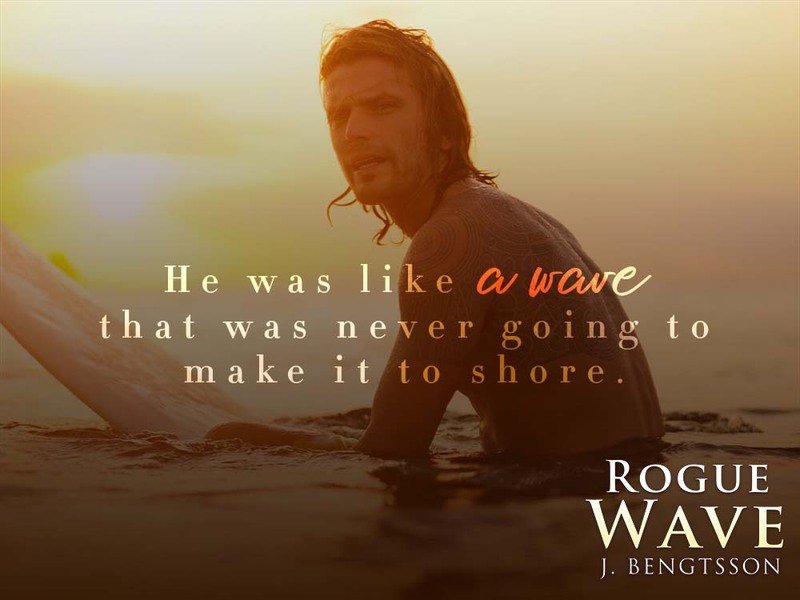 We are so excited to be sharing the release of ROGUE WAVE, the next standalone in J. Bengtsson's beloved Cake series. Be sure to grab your copy today! 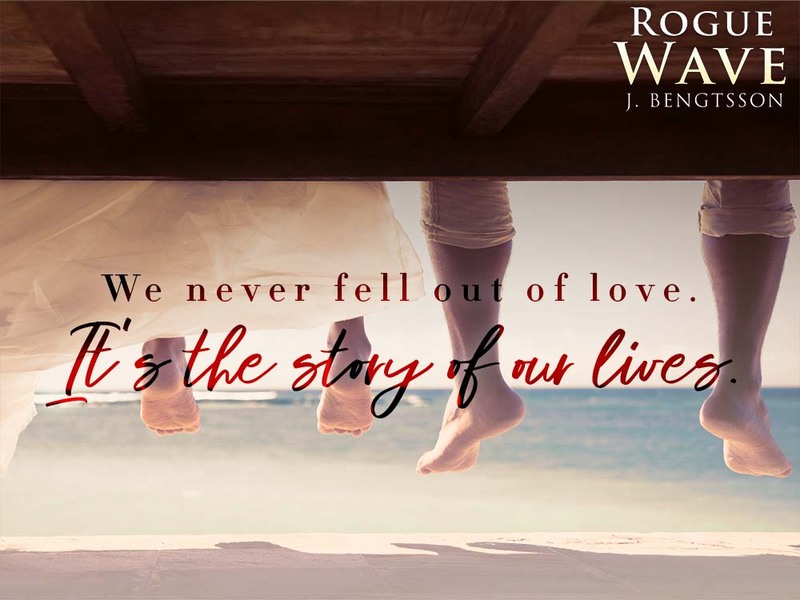 Also available with Kindle Unlimited! 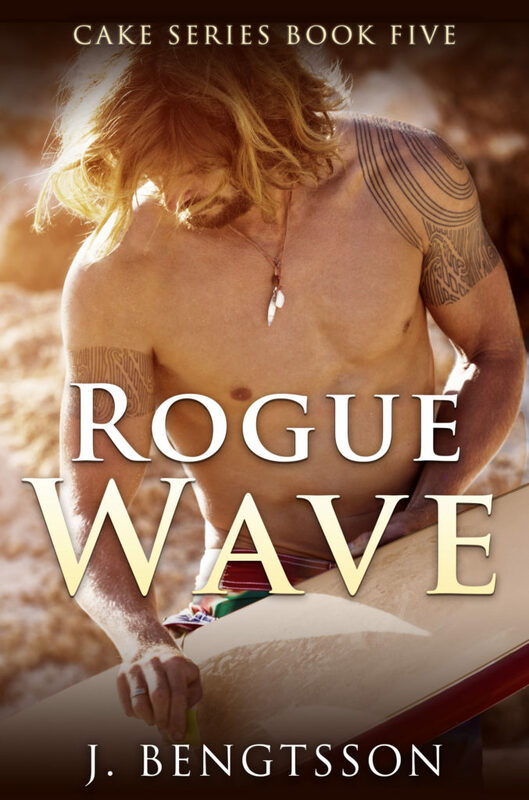 Personally, I CANNOT wait for the audiobook!!! WOOHOO!! !